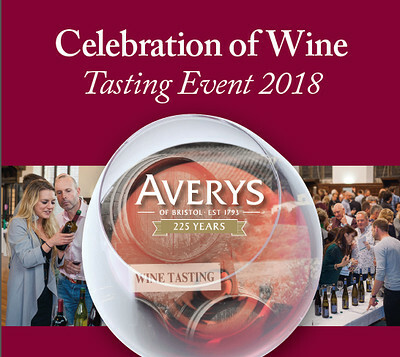 With over 100 wines showcased from around the world, Averys Celebration of Wine Event gives wine lovers the chance to taste a wide selection from our range including new finds, new vintages and our ever popular customer favourites. Being run as two sessions on Saturday 10th November, the event which is now in its 12th year at the Grammar School, will welcome back many of our favourite producers and suppliers to present their wines, helping you to discover more about them in this informal setting. Mimi Avery, Brand Ambassador for Averys Wine Merchants, says “Being our largest tasting of the year with such a collection of tremendous wines on show you’re bound to find something special for Christmas or maybe a few gifts”. It’s a great chance for our customers to meet us and our wine producers face to face over a glass of wine. Tickets to the tasting’s afternoon and evening sessions, includes a glass of Champagne on arrival, unlimited sampling, and a tasting booklet.